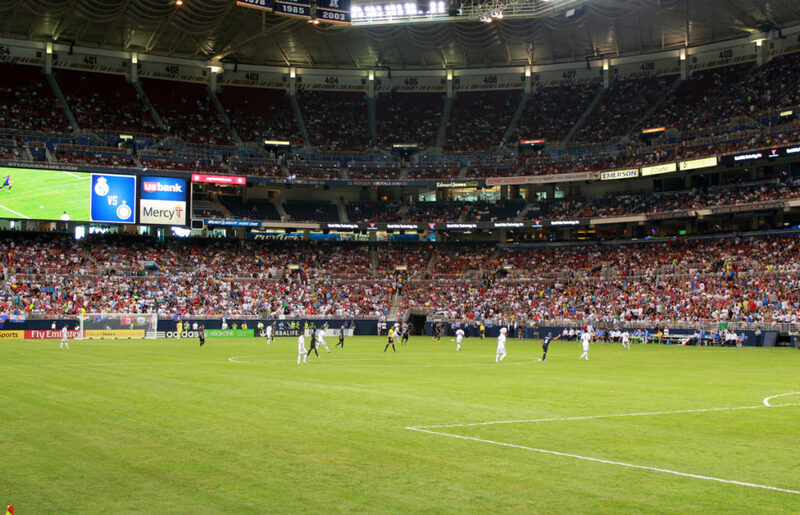 Our last journey this summer was an end of the summer trip to St. Louis to see real madrid play a friendly and watch the Cards in action. 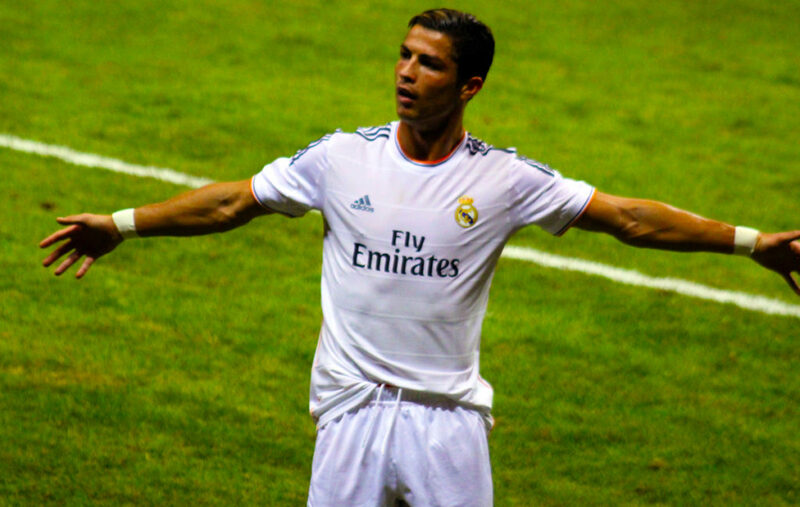 Got to see Ronaldo in action and he scored a goal against Inter Milan and rock his famous celebration. 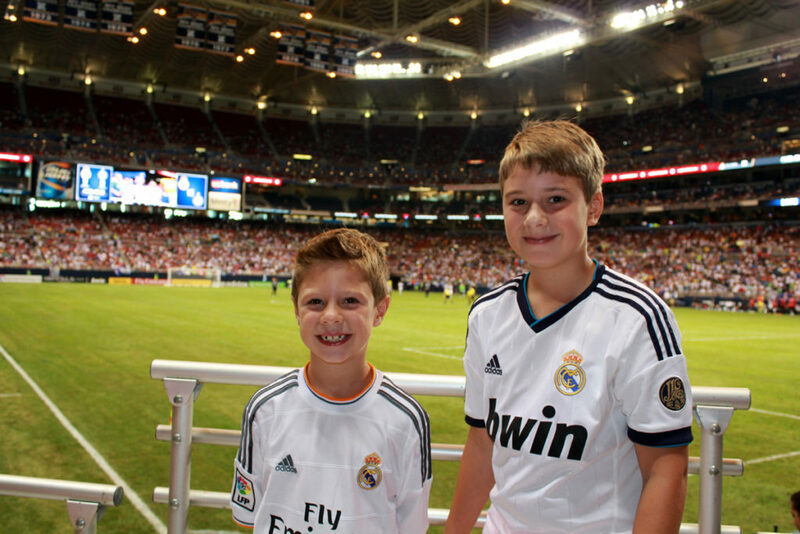 This entry was posted in Cribb news, Professional Sports, Soccer and tagged real madrid in st louis, Soccer, st louis.